Government of India for IAS, IPS & Indian Forest Service officers and other officers under the Central Staffing Scheme. As underscored by the Hon. Prime Minister Shri Narendra Modi, during his Sep ‘14 address at the United Nations General Assembly, yoga is an ancient technology with its roots in India. Yoga is deeply ingrained in Indian culture and has always been seen as a powerful enabler for one’s ultimate wellbeing. 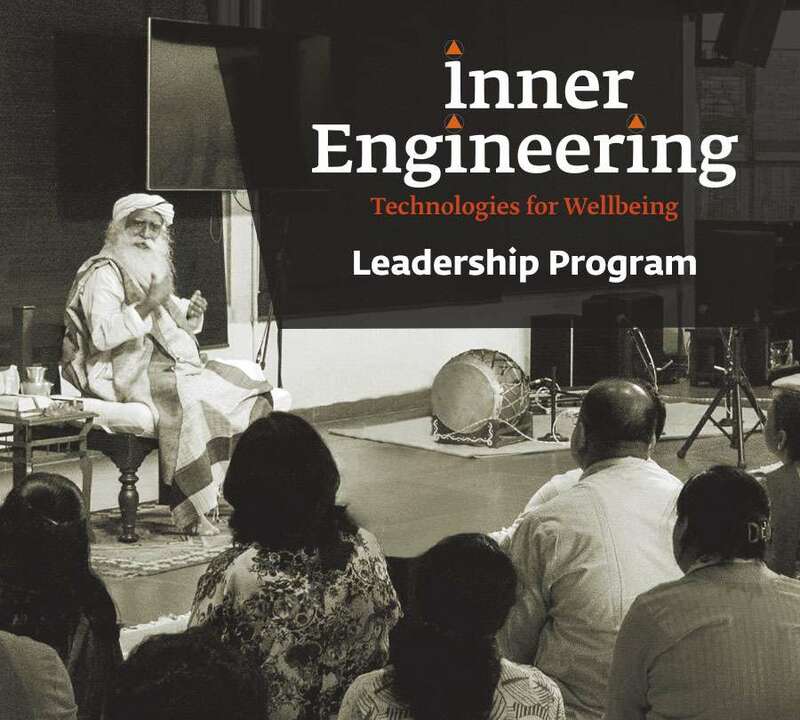 The Inner Engineering program offers powerful tools derived from the yogic sciences, to achieve one’s full potential. It has been specially designed for government officials holding senior leadership positions in the central and state governments, who stand to gain enormously from the timeless wisdom woven with insights on leadership. 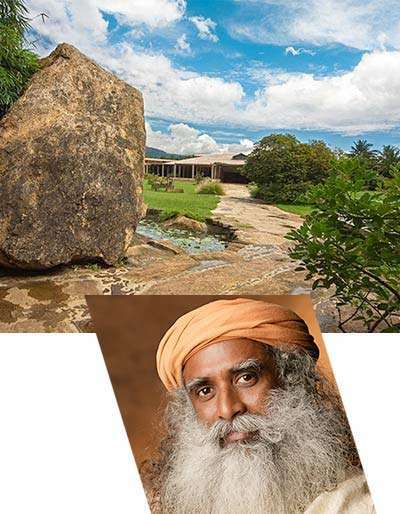 The program has been devised by Sadhguru and is conducted by highly trained teachers. It not only empowers participants to achieve an inner balance that translates into clarity, creativity, efficiency and harmony at the workplace, but also realize their boundless potential. The program employs a variety of methods to address every aspect of wellbeing – body, mind, emotions and energy – to establish a sense of health, joy and vibrancy. Engaging discourses about the nature of the mind and practical wisdom to manage life’s situations. This ancient kriya (inner energy process) is transmitted as a practice to enhance life on all levels. Various research studies on Shambhavi Mahamudra show that it yields immense health benefits. Learn more here. This is a program that should be made mandatory for every civil servant. For one thing, it teaches you the true meaning of integrity, of what it means to do your best for everybody, in whichever job you are in. And it also gives you the discipline that you need to be able to touch other people’s lives. So it’s been a remarkably useful program. The Isha Yoga Center is a sacred space for self-transformation, where one can dedicate time towards fostering inner transformation and creating an established state of wellbeing. The center draws people from a variety of cultures, backgrounds, and walks of life. A large residential facility houses an active international community of full-time volunteers, guests and visitors, making it a vibrant hub of spiritual growth and activity. Whether one is looking to shift to a healthier lifestyle, seek a higher level of self-fulfillment or is aiming to realize their ultimate spiritual potential, the yoga center’s environment will support one’s quest. The center is designed to create an ambience conducive for inner exploration. At the heart of the Yoga Center is the Dhyanalinga, a meditative space and an energy powerhouse. Also located on the premises are the Nalanda Conference Center, Isha Rejuvenation Center and Isha Home School. The Isha Yoga Center is situated 35 km (about an hour and a half from the airport) west of Coimbatore, at the Velliangiri Foothills. Coimbatore is well connected by air, rail and road. Regular taxi services are available from Coimbatore to the Isha Yoga Center. Isha cottages blend rich, earth-tone hues within a simple yet elegant setting. There is a wide range of choice of rooms, from the executive accommodation in the Nalanda block, to the simpler Nadi cottages, and spacious Duplex cottages. Sadhguru is a yogi and profound mystic of our times. An absolute clarity of perception places him in a unique space in not only matters spiritual but also in business, human development, contemporary issues, governance and international affairs, and opens a new door on all that he touches. 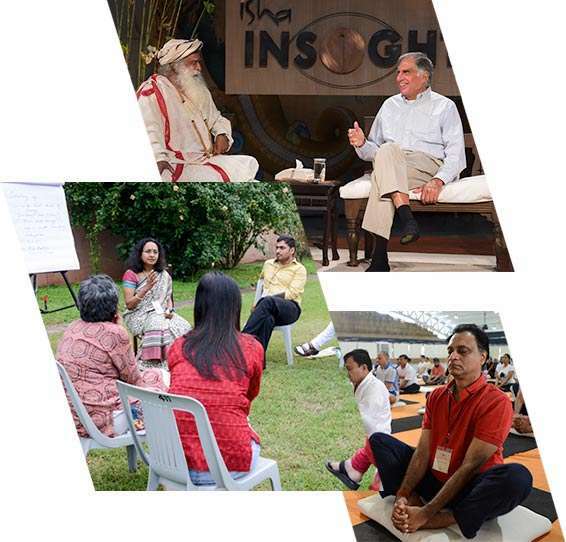 Isha Leadership Academy offers transformative leadership education in India, by integrating external skill sets with tools for inner wellbeing. It aims to create leaders whose human potential has found fullest expression, who are deeply rooted in their inner wellbeing and are able to operate from a sense of inclusiveness resulting in visionary decisions and actions. The Academy will offer an array of leadership education programs, ranging from a two-year MBA or equivalent to shorter duration customized courses for those holding or aspiring to hold leadership roles in business, government, public service, civil society, politics and academia.